Witchcraft has been used for centuries to get people what they want. White magic can be a powerful tool that can bring about desired realities for those who practice the craft. 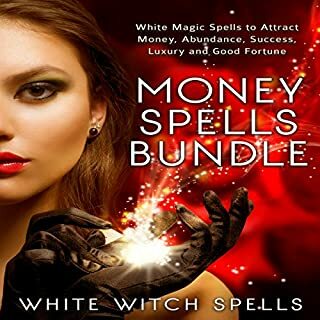 This spells bundle teaches you beginner spells that will bring more luck, good fortune, love, and success to you. 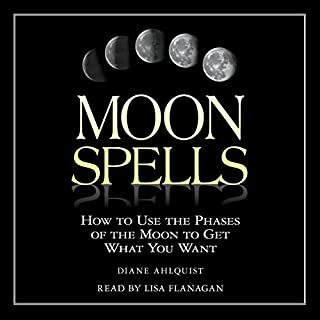 A good spell can bring an abundance of good fortune, money, and luxury your way. 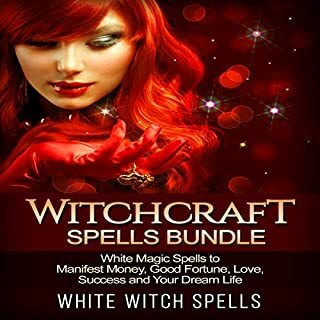 These white magic spells are intended to elevate your financial position and attract wealth into your life. Witchcraft has been used for centuries to get people what they want. White magic can be a powerful tool that can bring about desired realities for those that practice the craft. 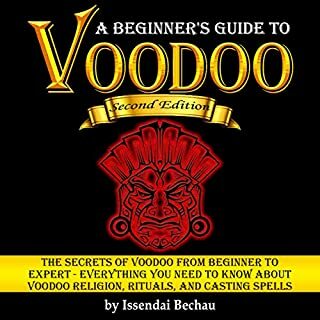 There are also spells that rely on a magical focus (like stones, candles, or mirrors) in order to draw the inherent magical forces into a shape moldable by the spell caster. This manner of spell has been in use for ages and, even in an increasingly cynical society, which has largely turned its back on the spirit world, persists today because of their proven effectiveness. There are spells crafted to find the love of others and to open our souls to the love of self; without the confidence in oneself and the love of oneself, how can one hope to harness the energies needed to gain the love of another? 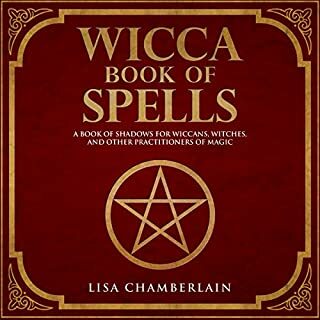 There are also spells designed to request the help of the goddess, in her many forms, should one be able to supplicate to her and prove their cause worthy. Included here are a range of love spells of various types and descriptions. These have been drawn from ancient traditions the world over, and some will appeal to certain kinds of casters while others may seem at odds with their nature. You must always remember that casting is done with the heart and soul and that magic exists in the world of spirit, so you should try only the magic that speaks to you on a mystical level. If you cannot believe a spell will work, it most certainly will not. 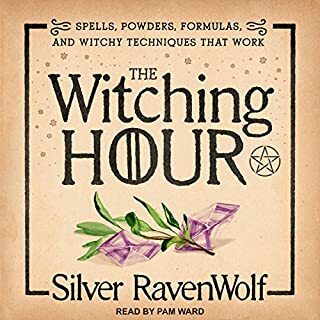 Please listen to the spells in this book and experiment with them responsibly. Love is the most powerful force in the universe, and it is unwise to use magic to toy with it unjustly. Keep your heart pure in your pursuits, and let your spirit guide you on a righteous path. 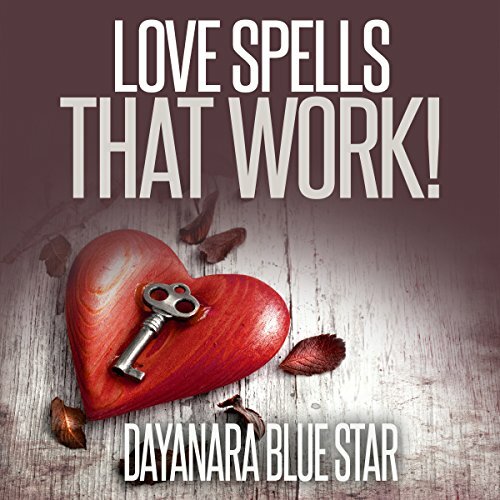 Would you listen to Love Spells That Work! again? Why? I would listen to Love Spell That work Again because it has a different take on love. It has a few different ways to deal with love. We all need more love. Have you listened to any of Eileen Rizzo and Eye Hear Voices ’s other performances before? How does this one compare? I have listened to other stories by Elieen Rizzo and Eye Hear Voices and she has always been exceilent.